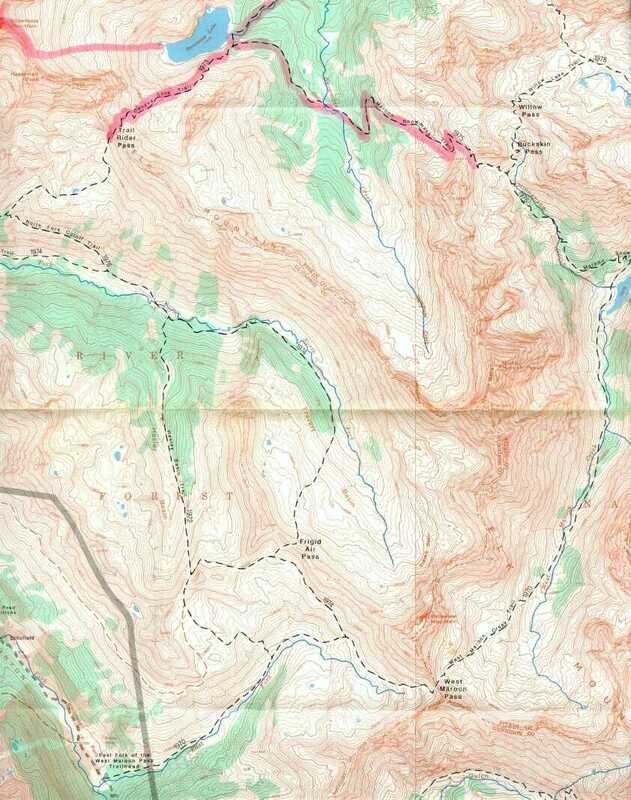 Tract 242 is a great tract of mountainous land that utilizes an unmaintained dirt road for access. 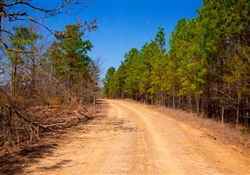 Any trees on the property will consist of pine as well as some hardwoods indiginous to this area of Central Oklahoma. Natural open areas, or clearings that have been created, make a perfect place for camping or building a weekend cabin.